The aim of this guide is to help you understand the difference between Facebook Pages and Facebook Profiles, a common problem for store owners. Learn which one is best for your online store. 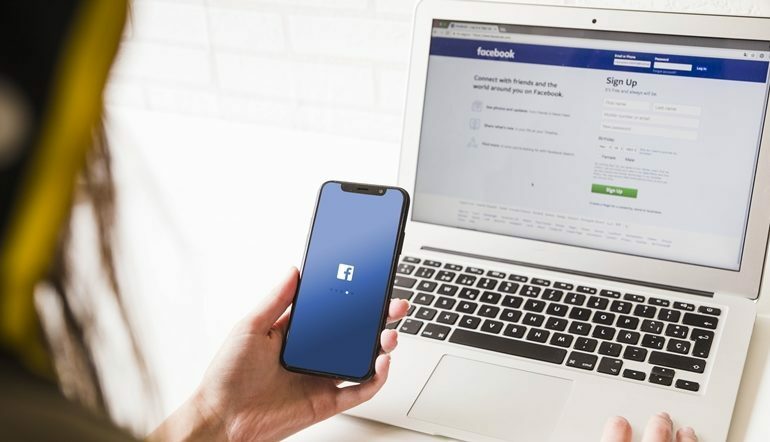 As store owners, you can make use of social networking sites such as Facebook to promote your store and products as well as to connect with your customers. Most of us, if not all, already have Facebook accounts. Facebook has two key components the Facebook Profile and the Facebook Page. It is very essential for store owners to understand their difference so they can be used more effectively. Any individuals can create Profiles and this profile can create multiple pages. Pages are best used for companies and store owners who would like to promote their store and products and even artists so they can show off their works, market them and gain some publicity/fans. Let’s take a deeper look on the difference between a profile and a page to get a better grasp of the idea. Facebook Profile are about all things personal. It lets us connect with our families and friends. If people want to connect to our Facebook Profiles, we refer them as “friends”. And we only allow people we know to have access to our personal profiles. Reconnecting and keeping in touch with families and friends. Expressing personal interests and opinion. Sharing personal photos and videos. As Profiles are made for personal purposes, it has a few limitations when used for business purposes as likes and comments will only be limited to your network of friends. 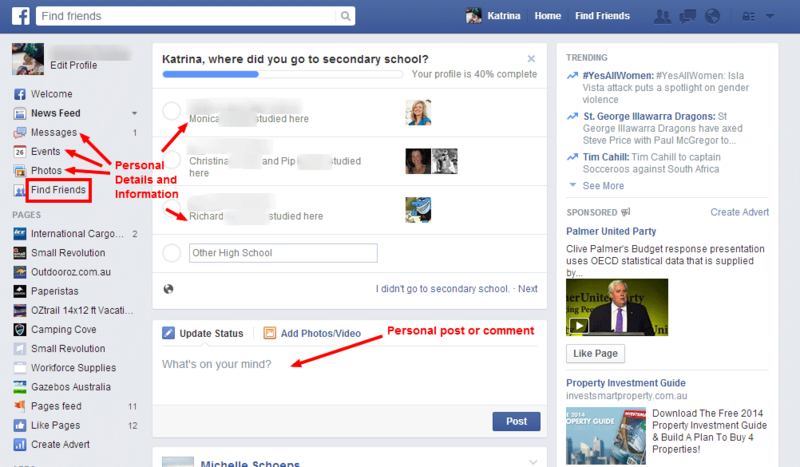 That means if you post a photo or announcement, it can only be accessed by your friends not anyone on Facebook. It also doesn’t have advertising options. Friend a boss, a customer, a student, or anyone outside a comfortable personal sphere. Although we need a profile to create a page, Facebook page is very different from a profile. It is not really connected to our personal profile unless we specifically add ourselves as page owners. Facebook lets personal profile connect to brands but brands cannot follow or add friends. Pages doesn’t have an option to add people as “friends” instead, they can invite people to like the page and become “fans”. Pages are specifically intended for business use. So it is designed to have a more professional approach. They contain different features and privacy options. While profile intends to connect to families and friends, pages are intended to connect with our customers, post videos and images intended for them. We can connect to them without necessarily inviting them as friends. Anyone on Facebook will be able to follow, like and comment on your pages. Facebook Page’s administration can be shared. So that means, you can add page owners in order to edit and add contents, that’s typically be one or a few of your team members. Facebook pages are still considered social media. We can use it for effective marketing and develop better customer relation as it has a more personal feel than the old traditional marketing. For this reason, we need to create our pages in a manner that won’t turn people away. Though we separate it from our personal profiles, we need to keep it real and interesting as possible. As store owners, we can use Facebook Page as a way to connect to our customers and to introduce and advertise our products. This would be like a business hub where people can comment, follow and like posts. Facebook Page has provided a good number of options specially intended to build a closer relationship with audiences and customers. Upgrades are available from time to time to respond to particular business needs. It is indeed the best place for our eCommerce stores to exist. In order for you use the correct Facebook component for your eCommerce store, you need to know and differentiate a Facebook Profile from a Facebook Page and how it is being used according to Facebook’s Terms. Facebook Profiles are for personal use. 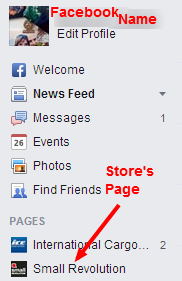 Facebook Page is for business and eCommerce use. To best promote and advertise products, it is best to use the Facebook Page as it has plugins and features specially designed for business use.